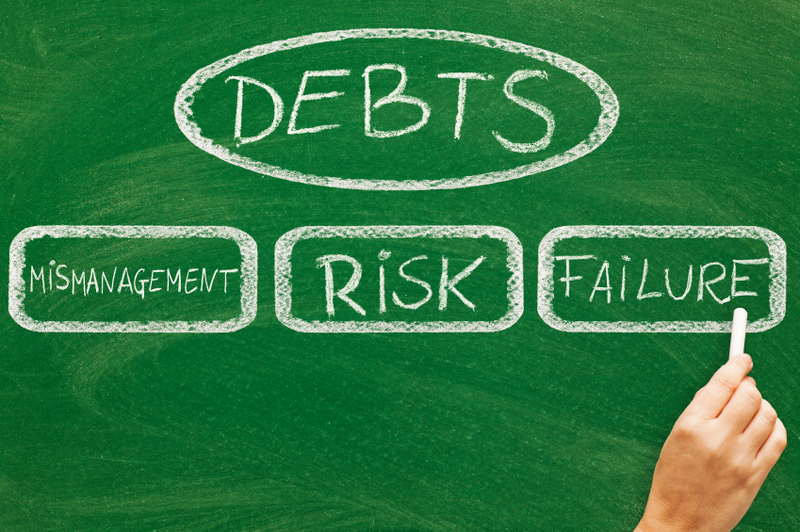 Your credit is too important to be left in the hands of your creditors and the credit bureaus. Take control of your credit life and start actively managing your credit score today. Creditors, employers, utilities, and others all make crucial decisions about what kind of a person you are based solely on your credit score. Maddock Credit Group helps ensure that your credit score gives these people the best impression possible. In the eyes of creditors, your credit is who you are. It is all they need to decide whether or not you are worthy of a new home, car, or credit card. If you have a good credit score, most creditors will treat you like a responsible consumer who can be counted on to make your payments on time. They will be happy to lend you money and will give you a reasonable interest rate because they are confident you will pay off the entire loan as promised. If you have a bad credit score, creditors will probably treat you as a person who cannot be counted on to repay your debts. They may be hesitant to lend you money and if they do, they will want to charge you high interest rates to make up for the risk that you will not pay off the entire loan. Your credit reports tell creditors and anyone else who uses them a story about your credit history. It is up to you to make sure this story is correct. The problem with your credit reports is that they consist of accusations written, often sloppily, by other people (your creditors). In essence, your credit reports are an unofficial, unauthorized biography of your credit history. The result is that the story your credit reports are telling is probably not necessarily accurate. There are things in your credit reports that are likely incorrect, incomplete, or simply cannot be proven. These accusations in your credit story may be unfairly giving creditors a bad impression of who you are. Even if you are a responsible person who is worthy of a mortgage loan or a credit card with a low interest rate, creditors will still treat you as a credit risk if that is the story your credit reports are telling. Your credit score combines everything in your credit reports into one little number. Errors in your credit reports become errors in your credit score. More about your credit score. The solution to this problem was a system that takes the items in your credit history, plugs them into a statistical model, and generates a single number – your credit score. The credit score gave creditors an easy way to determine your credit risk. The lower the credit score, the higher the credit risk. The current credit scoring system is an improvement but it does not take care of the core problem of the credit reporting system – unproven harmful accusations in your credit reports. These unfair accusations can cause your credit score to be lower than it should be, so even though your credit score is an easy way for creditors to judge your credit risk, it may still be inaccurate. The credit bureaus collect and provide the most vital information about your finances but is the information correct? Currently, there are three main credit bureaus: Equifax, Experian, and TransUnion. Contrary to what many people believe, the big three credit bureaus are not official government agencies. Instead, they are simply for-profit corporations which aggregate and publish financial data and sell it to creditors, employers, insurance agents, and even back to you. Unfortunately for you, creditors maximize their profits when they can charge higher interest rates to those with less-than-perfect credit reports. For that reason, the consumer credit world is gamed against you: Creditors aren't necessarily motivated to ensure the information in your credit reports is accurate. For this reason, credit repair can become a frustrating endeavor for the average consumer.